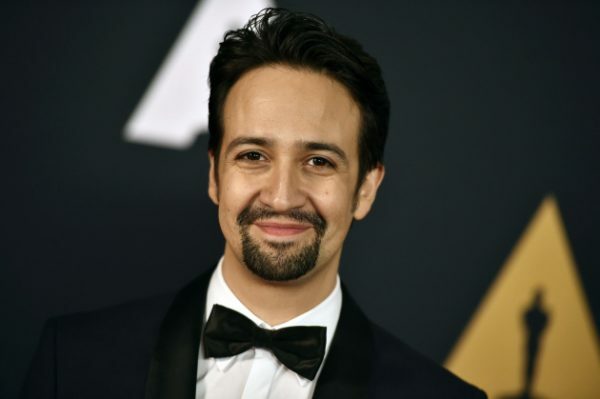 Lin-Manuel Miranda is most celebrated for writing the book, music and lyrics for Hamilton: An American Musical, which has been acclaimed as a pop culture phenomenon since its Broadway premiere in August 2015. He is of mostly Puerto Rican descent and has teamed with salsero Frankie Negrón to support the voter mobilization coalition Respeta Mi Gente (Respect My People), which is focusing on inspiring voters in Puerto Rican communities in Central Florida to get out to the polls in less than two weeks. Puerto Ricans are quickly becoming the largest Hispanic group in the state of Florida and will have the power to reshape Florida politics for years to come. Puerto Ricans are in a position to elect people to Congress that will fight for fair treatment for U.S. citizens in Puerto Rico. The remix take on Hector Lavoe and the Fania All Stars’ 1975 hit “Mi Gente” is an attempt to lift spirits after a difficult 12 months. “We’re using Hector Lavoe’s song and voice to address what a difficult year this has been for Puerto Ricans, and for all Latinos in general,” said Negrón in a statement. VOTA…..VOTE. Check out the classic video of Hector Lovoe and the Fania All Stars’ 1975 hit “Mi Gente” in the vid below.